Introducing the second, cumulative level is a necessary step and the only one possible on the way towards the pension reform. 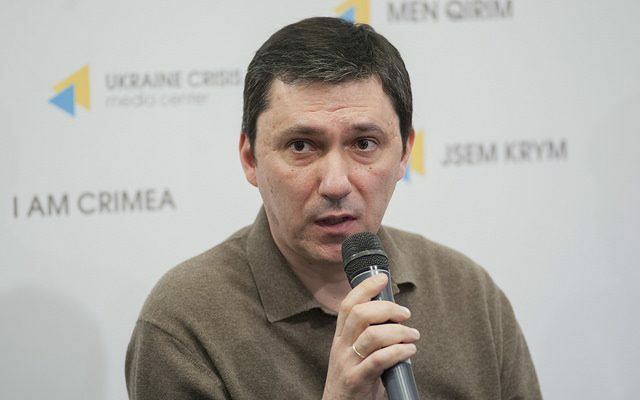 The statement was made by Andrii Bakhmach, advisor to the Vice Prime Minister of Ukraine during a press-briefing at Ukraine Crisis Media Center. “Our pension system has to be transformed. The only way confirmed by the international practice is through introduction of the multi-component system. The second mandatory level is crucial today, as the resources of the pay-as-you-go system are gradually exhausting,” he said. Andrii Bakhmach added that the pay-as-you-go system “cannot objectively ensure the due level of pension payment,” but de-facto the state has to anyway increase the payment of social benefits through other mechanisms including the subsidies for payment of utility bills. 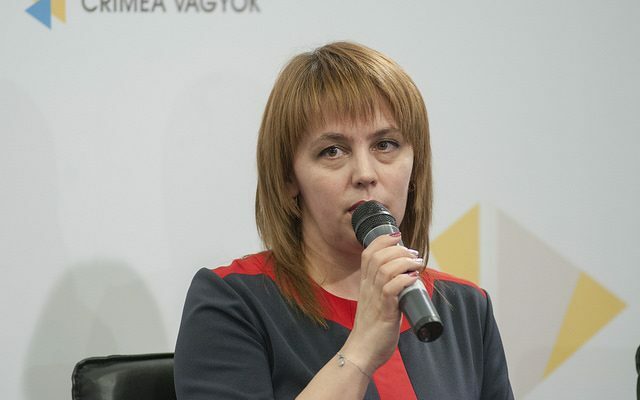 According to MP Natalia Veselova, the Parliament does not have the consolidated position as to the pension reform and the issue is not even on the agenda. “Experts disagree in their opinions as to whether the Ukrainian financial system is ready for introduction of the second cumulative level or not. I am very optimistic, as the third level is already functioning. This system is not mandatory: there are 60 state-run pension funds in Ukraine, their overall turnover amounts to about UAH 2,5 billion annually. It is a small amount, but the system works in a stable way and this example can be taken as the basis for introduction of the second cumulative level,” she said. Natalia Veselova also said that the parliamentary hearings as to the pension reform are to take place in June 2017. “I hope we will start the discussion and will listen to the position of the Ministry for Social Policy and of the government as well as learn their intentions regarding the pension reform,” she noted. The MP reminded that respective draft law had been adopted as the basis and can be introduced for voting in the first reading. 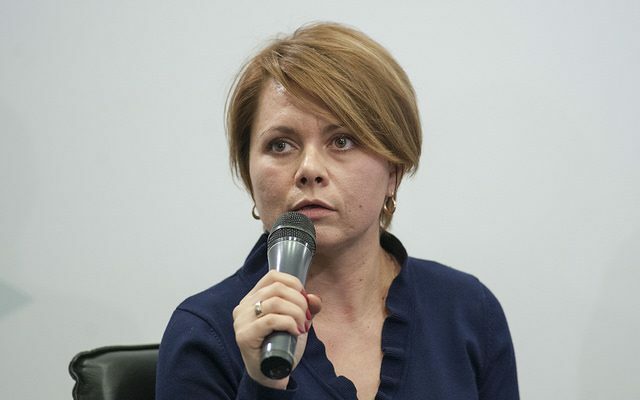 According to Mariana Onufryk, expert at the Institute for Social and Economic Research, the solutions that are being offered now including those in the preliminary text of the IMF Memorandum demonstrate that the intention is to further protract the reform. She also pointed at the fact that the text of the Memorandum states that the Pension Fund deficit exceeds UAH 140 billion, which is not true. The actual deficit is UAH 84 billion, rest stays with special pensions that the state needs to pay. 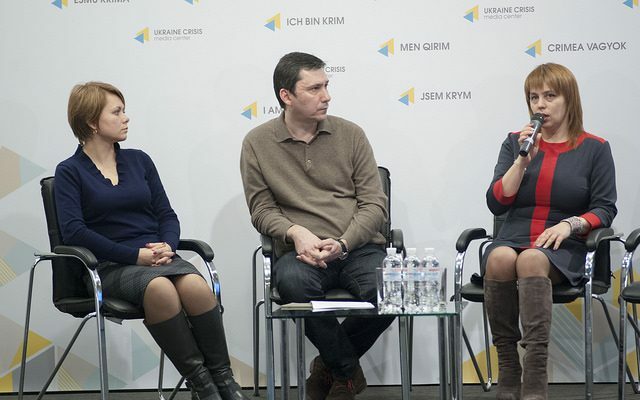 One step away from the final: for whom and why is Ukraine voting?